Harper Lee’s upcoming book is the big publishing news du jour, but 50 years ago it was the publication of a book by another groundbreaking female author. When Sylvia Plath’s Ariel was published in 1965, Plath herself had already been dead for two years. But the controversy and intrigue surrounding Plath’s most famous book of poems have survived half a century. Ariel was as much a part of Plath’s suicide as the famous details of her death—when her body was recovered from her London flat, her manuscript was on the kitchen table next to it. 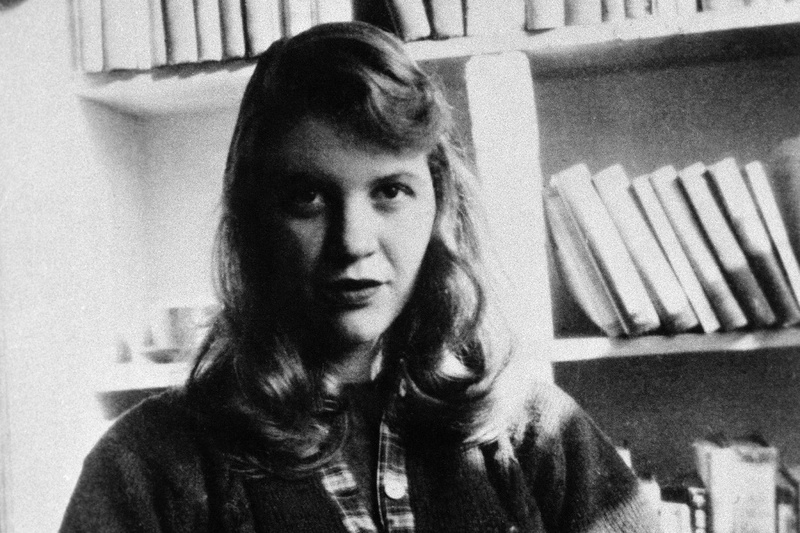 The book was published in 1965 to much fanfare—one critic remarked that “her poetry would have been valuable no matter what she had written about.” What she did write about—motherhood, identity, despair—ensured Plath a posthumous place in the canon of great American poets. Scholarship and republication of Ariel has done little to quell the debate about the “real” Plath. That’s because archival sources and Plath’s own poetic sequence point to a much different Ariel—one that starts with “love” and ends with “spring.” Perloff sees the original Ariel as a book of outrage and objections spurred by Hughes’s infidelity, but one that focuses on “struggle and revenge” as opposed to self-annihilation. The debate about the “real” Plath has raged ever since. 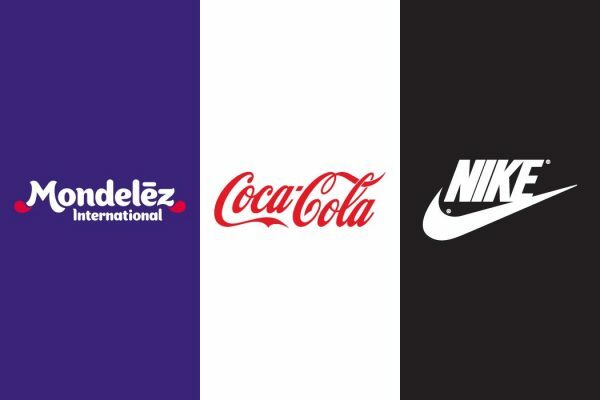 The mere letters and sounds used in a brand name can have a curious impact on its reception by the public.